Australia is a country surrounded by about 35,000 kilometres of coastline which has many amazing sights to offer. While driving and walking are options to see the country, seeing it from a different angle which is, water will be a treat to eyes. So brace yourself to see this beautiful country by kayaking. Here is a list of top 10 places to see by Kayak in Australia. Paddle the outside coast of Hinchinbrook Island, Australia’s largest Island national park to experience Australia’s most amazing sea-kayak trips. This island is very famous amongst bushwalkers owing to Thorsborne Trail but paddling way to this island is a sight exclusive to itself. A visit to Sydney is incomplete without visiting Sydney Harbour. Paddle in the Sydney Harbour to discover the beauty of Sydney from a different view. Visit Onions point in Woolwich, Woolwich dry dock. Take a round at the Cockatoo Island to spend a great day. 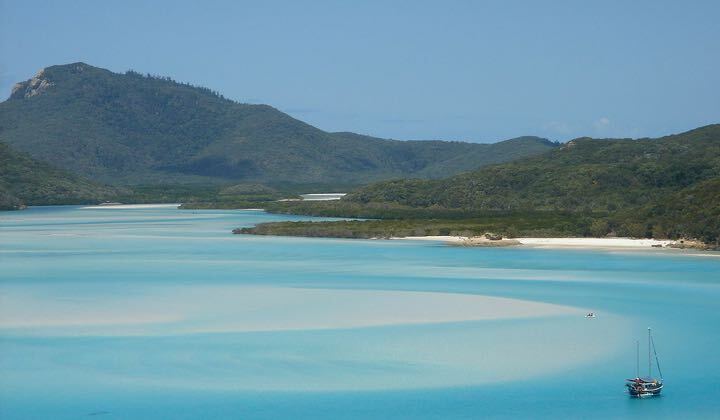 Ngaro Sea Trail, also known as one of Queensland’s Great Walks is a great kayaking circuit through Whitsunday Islands also including some short walking tracks. 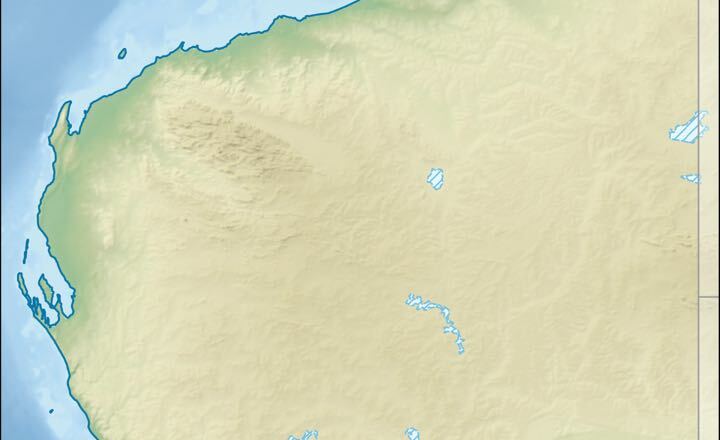 You can choose your own route, islands, beaches and camsites depending on wind and ocean conditions. Paddle to Ningaloo Reef, the true great barrier reef to Kayakers. This World Heritage listed site which is close to Cape Range National Park and runs close to land which creates lagoon like conditions for kayaking. Sit tight and get a chance to paddle among reef sharks, coral bommies, loggerhead turtles and a marine rainbow of fish. Take a leisurely route and take a three hour kayak tour around Coles Bay, cutting across the Hazards Mountains. Make your trip perfect by kayaking and camping for a night on Hazards beach. You can also take a walk from Hazards beach to Wineglass Bay across isthmus. 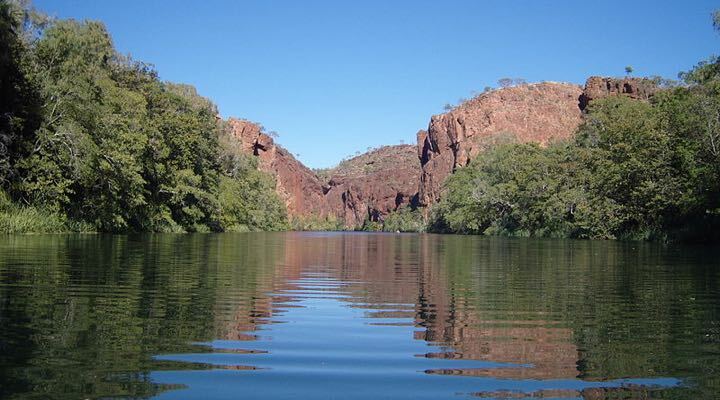 Sitting proudly in the centre of Nitmiluk National Park, paddle in the serenity of a series of 13 gorges, Katherine Gorge. Enjoy the best view of the Arnhem Land escarpments from canoe. Choose from half-day, full-day and overnight paddles into the gorges and enjoy the best sights of Australia. 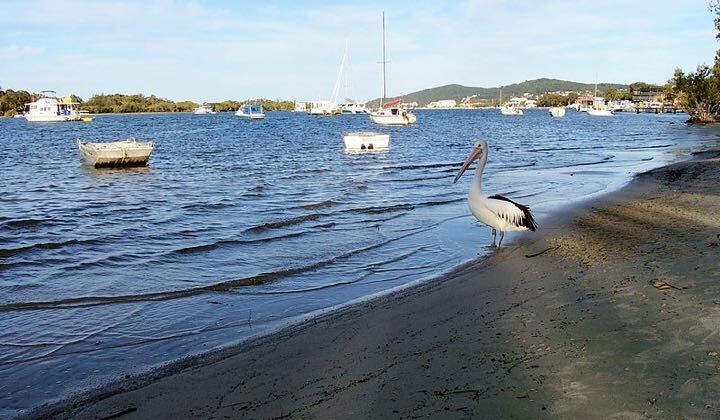 Paddle in the glass smooth waters of Noosa River. Start your trip with the shallow Lake Cootharaba and paddle your way to the Fig Tree Lake. 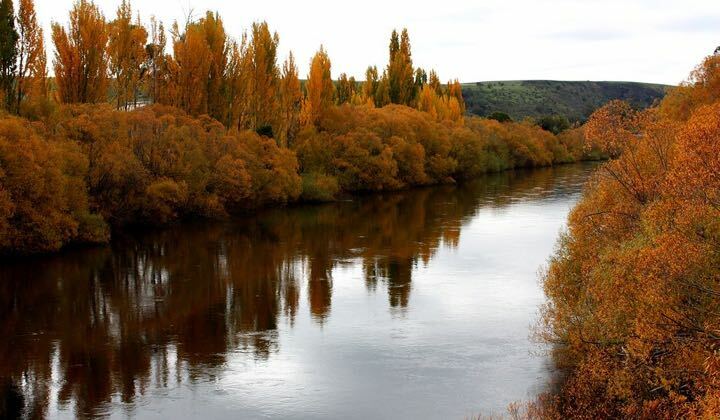 If you are lucky enough, you may get a chance to enjoy the sight of lilies blooming, making an avenue of purple flowers and from the point where river narrows witness the paperbark trees hang over the water. Enjoy the spectacular views of Bathurst Harbour and Port Davey. Start your kayaking journey from the remote Melaleuca airstrip, deep inside Tasmania’s South West Wilderness. Get a chance to camp and explore the less discovered beaches, paddle your way to the gorges also known as Hell’s Gate to add some spice to your experience. 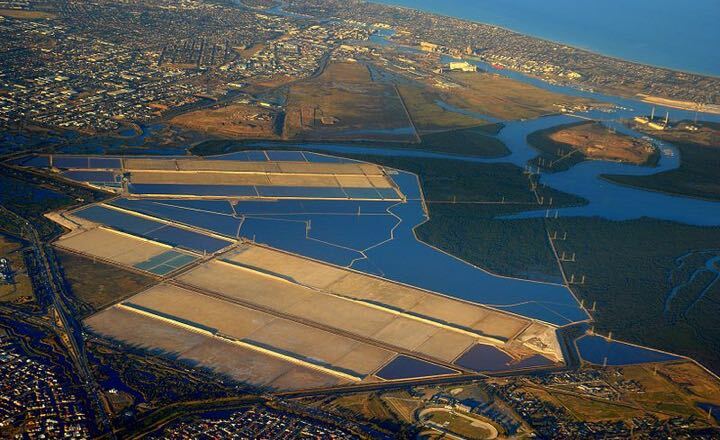 Paddle in the Port River which is a part of Adelaide Dolphin Sanctuary which is home to 40 bottlenose dolphins. Join the three hour tours and paddle among old yet beautiful mangroves, observe dolphins in their natural habitat and explore Australia’s largest ship graveyard. 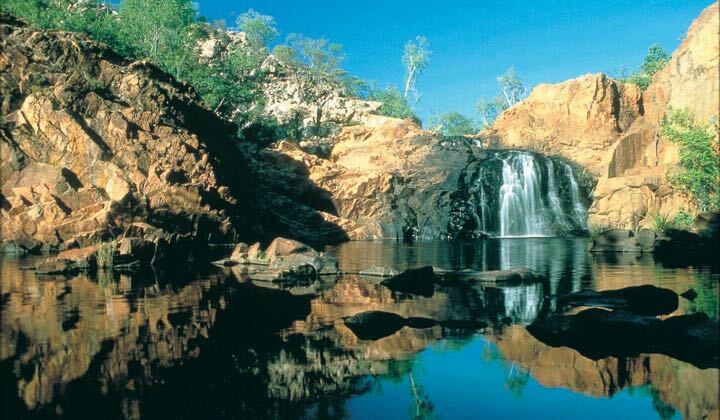 Go to the walking trails laced Boodjamulla (Lawn Hill) National Park which leads to the waters of Lawn Hill Gorge. Hire easily available kayaks and paddle across Cabbage palms line the banks. 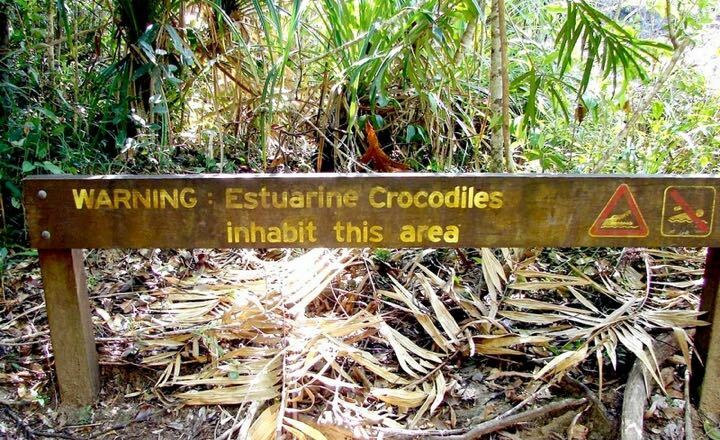 You can also witness turtles and freshwater crocodiles along the base of the cliffs.